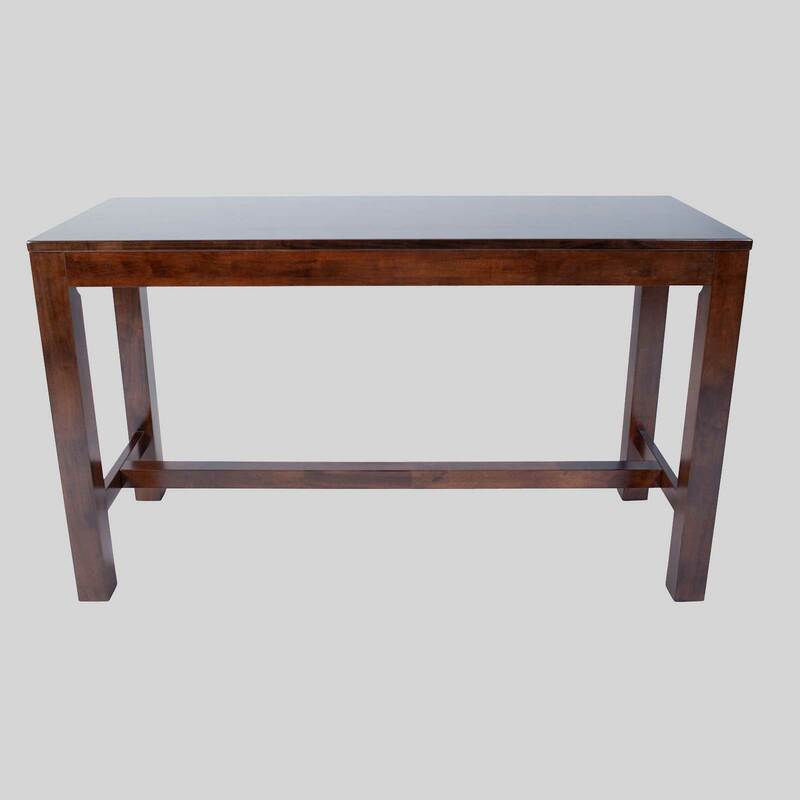 Commercial bar tables that present a modern, natural look. 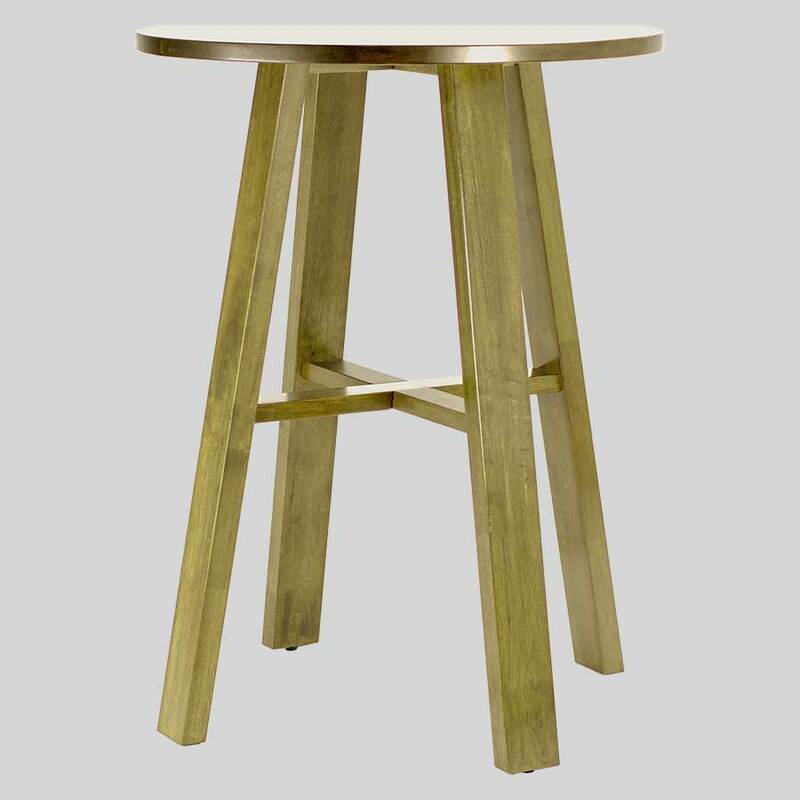 Funk – for commercial bar tables of modern design. 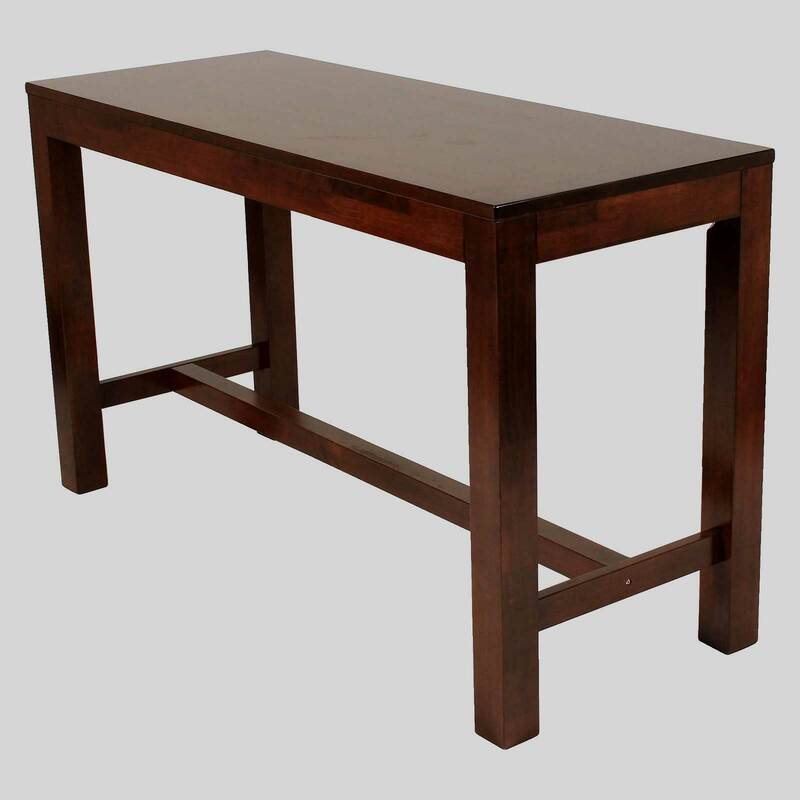 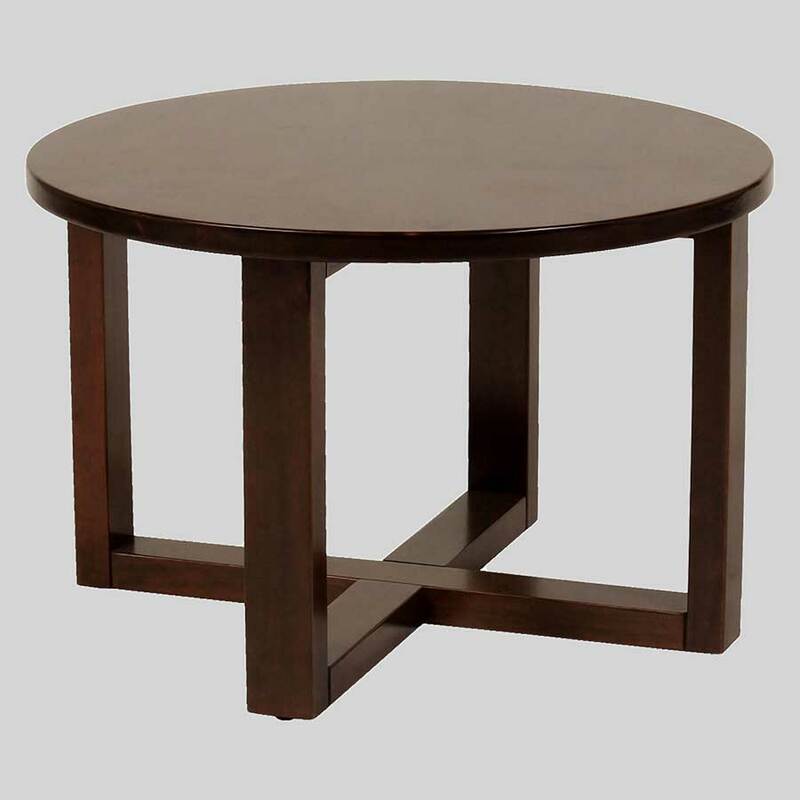 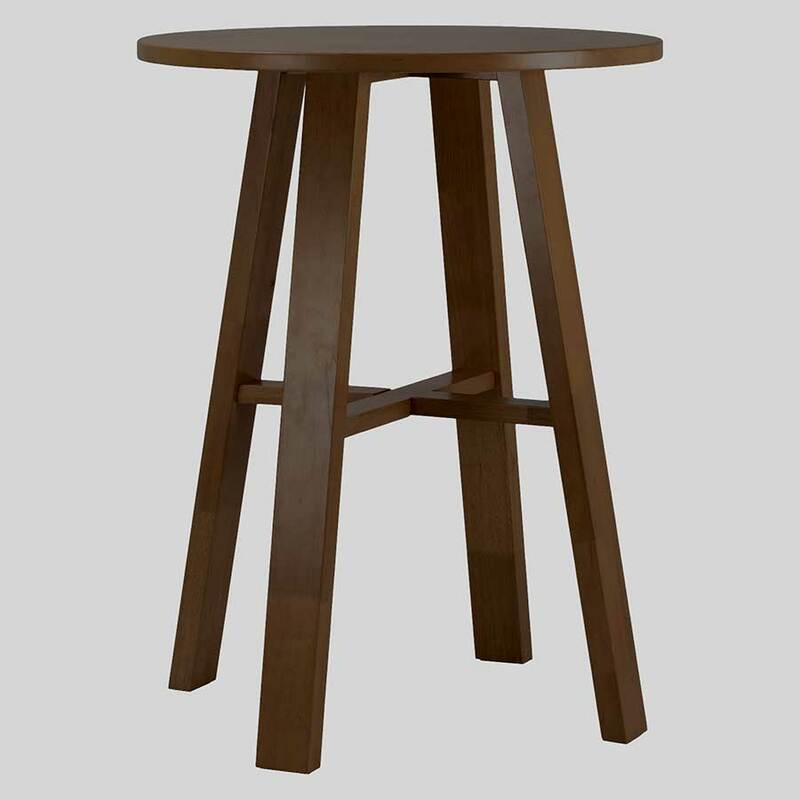 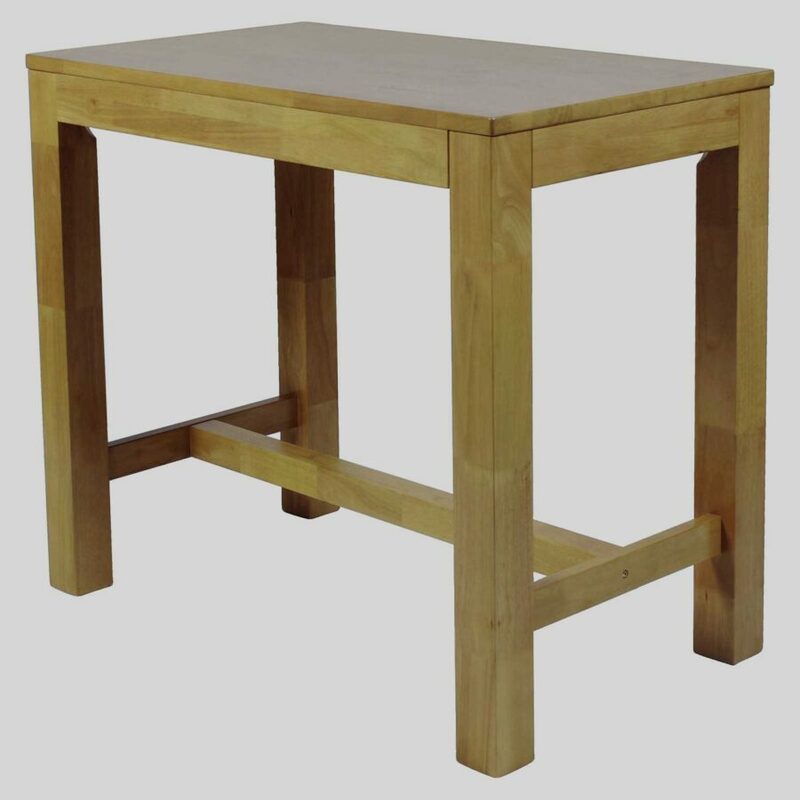 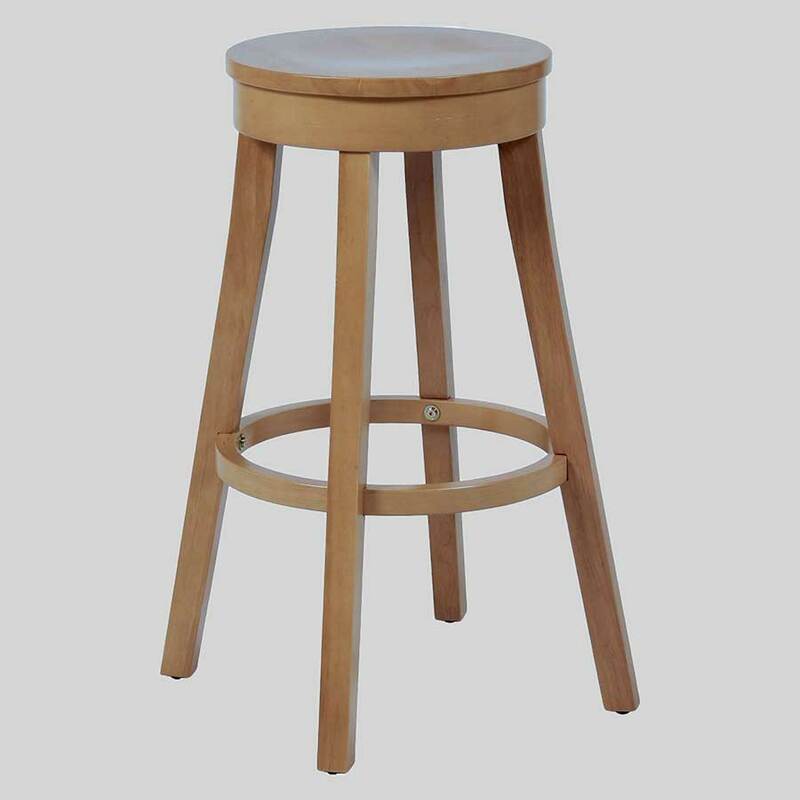 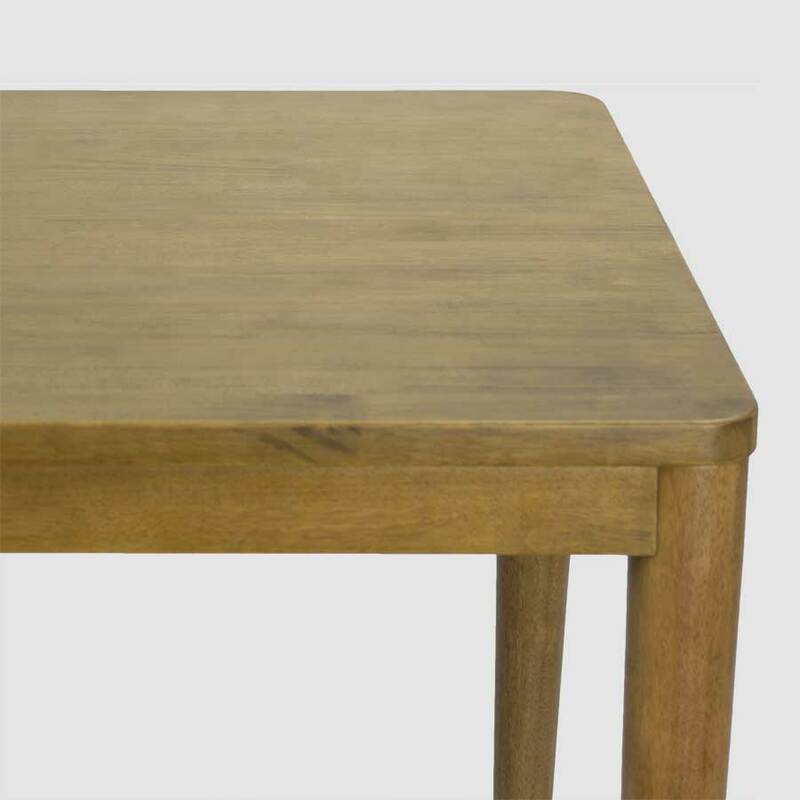 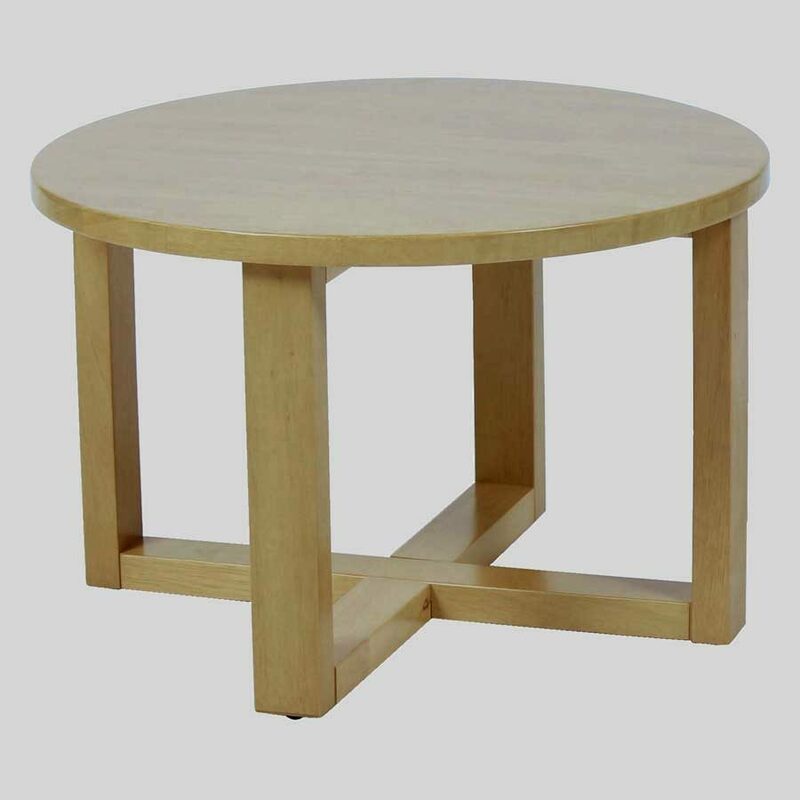 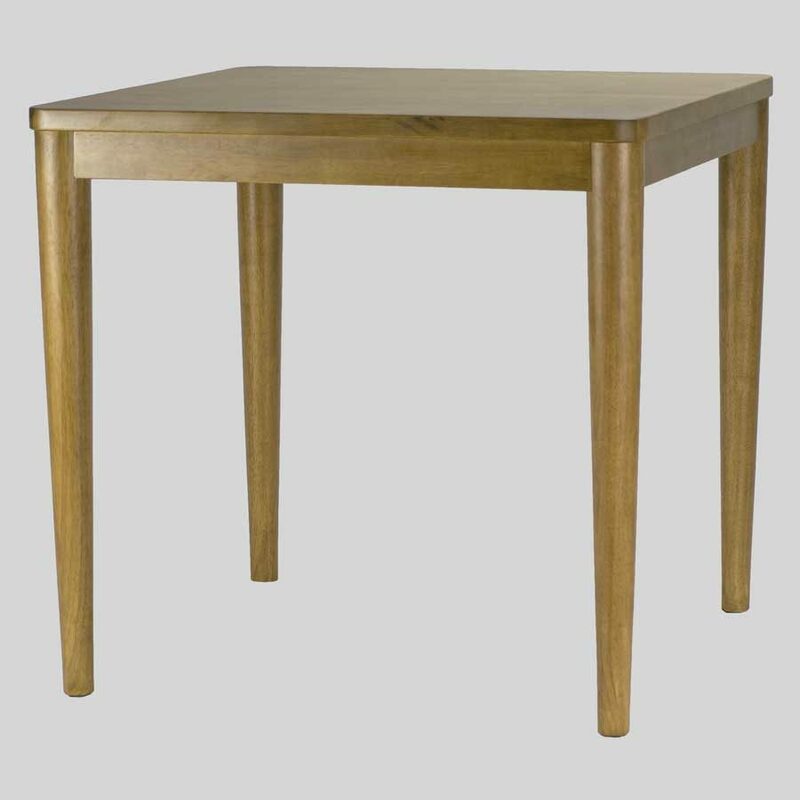 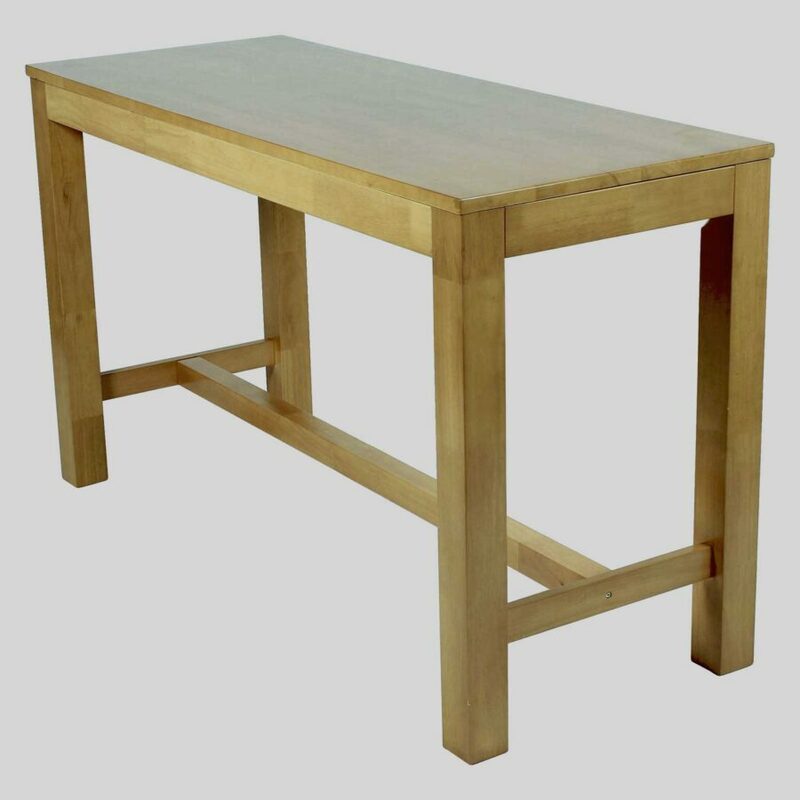 Sturdy, commercial bar tables for bar areas requiring furniture that will present a modern, natural look. 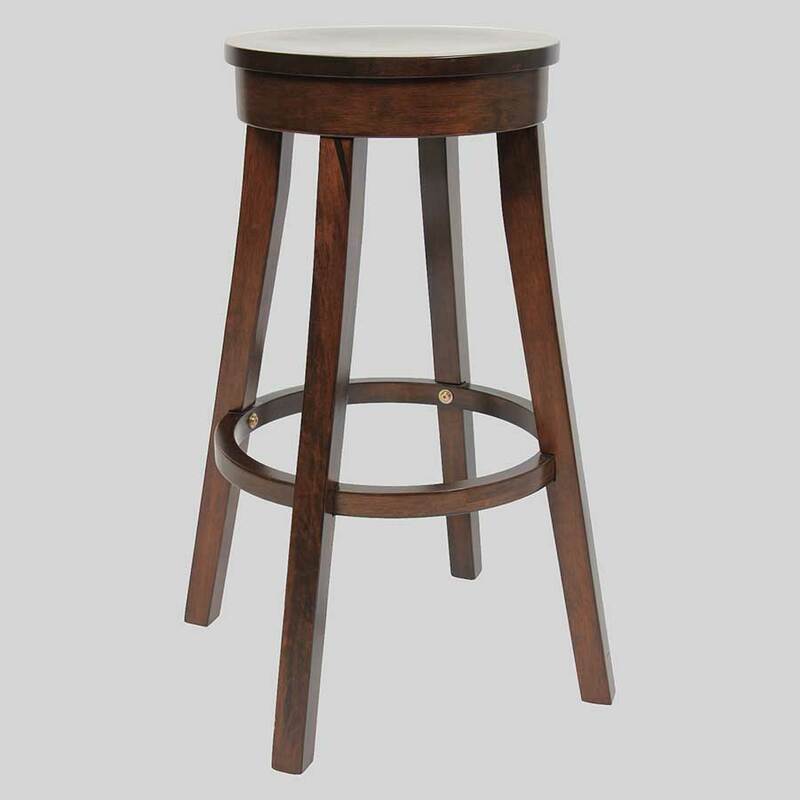 This bar table will invite guests to pull up a few barstools and stay for a bite and a bevvy.